In my post “Lhasa: Eternal City 2“, I mentioned how the destruction of the Drago Kaling Stupas, the Gateway to Lhasa, had inspired the first “protest” song in the Tibetan freedom movement. I requested readers to help me locate the original song sung by Dadon la. 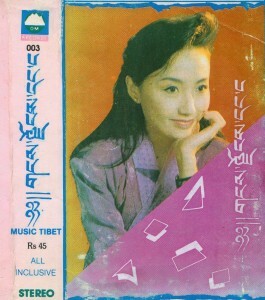 Two readers, Tenzin la (in exile) and another person from Lhasa, (who requested anonymity) both kindly sent me the song files. I contacted Techung la to help me with the translation of the song into English, and he managed to get Dolkar la of RFA to first help him transcribe the original Tibetan lyrics which are not all that clear in the song. 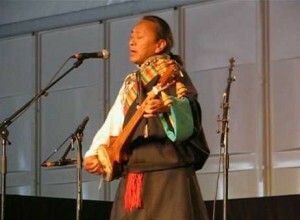 A friend from Lhasa also informed me about the identity of the songwriter, who I think I will withhold for the time being. Woser la also managed to get the lyrics translated into Chinese, which she has included in one of her posts.